Sign up and receive Property Email Alerts of Vacant Land for sale in Beacon Hill, Atlantis. 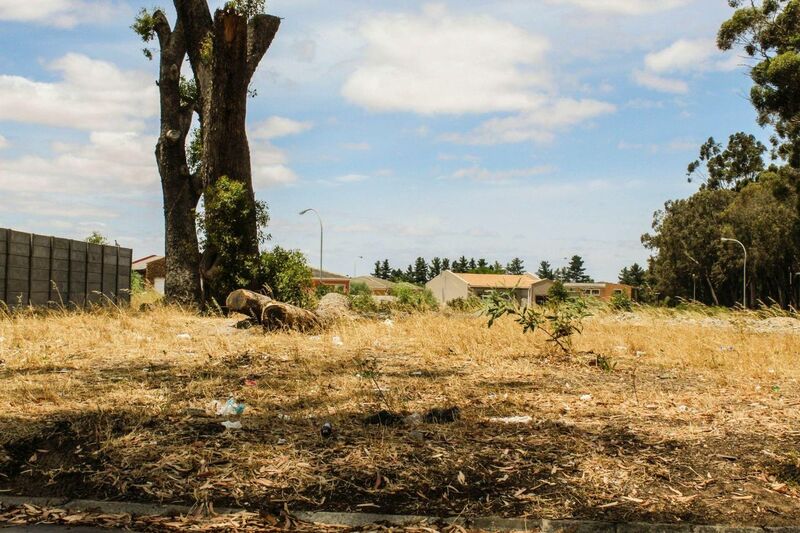 Purchase this approximately 700m² land situated in Beacon Hill and get a chance to build your own dream home, there are plans approved already for a 3 bedroom with en-suite, a kitchen, lounge, bathroom and a double garage. Sign-up and receive Property Email Alerts of Vacant Land for sale in Beacon Hill, Atlantis.